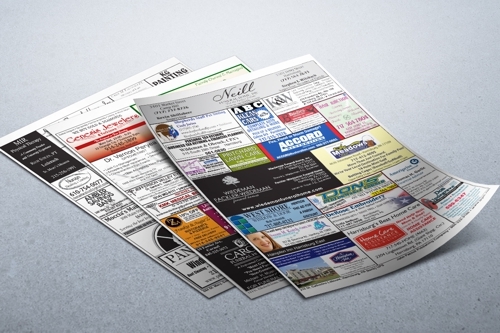 Your Ad Space is Waiting for You! This happens for thousands every day with church bulletin advertising! The constant visual presence your business needs to succeed.